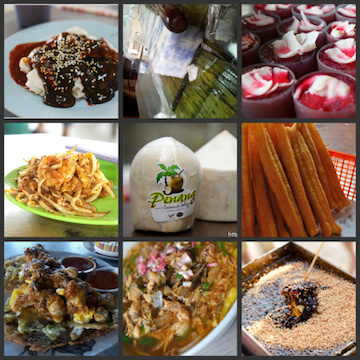 Food Point of Interest - Page 103 of 104 - Malaysia Food and Travel Blog. Restaurant The Fruitti Stall Sdn. Bhd.